Are you looking for an opportunity that can change your life? We are expanding our business and looking for new people to partner with. If you are interested in starting a new business of your own, and be connected to a 100 year old brand with a strong mission and exciting growth plans, we have some information for you to evaluate. 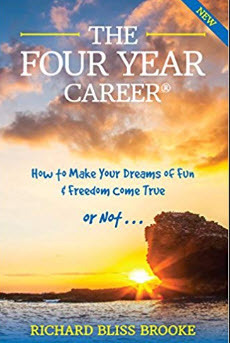 Watch the video at the link below that’s about 11 minutes long, read the information on this page to learn about the company (additional videos below also), and then request a copy of The Four Year Career book. Click here for video to open in a new page: TAKE A LOOK. Contact us after you listen to the video and look over this page. Something that won’t interfere with what you are doing now. A second income to help with your monthly expenses. Some additional income to do the extra things your primary job doesn’t cover. An opportunity to start something on the side that will build wealth. Something to work at in order to make a difference in the world. Starting a business that you control and enjoy. These are some of the reasons why people just like you ‘lean a little closer’ to find out more information. We do have something that you can start, that won’t interfere with what you are doing now. Where you decide how much time you can put toward your efforts. Where you decide exactly how much income you want to earn. Where you can have that extra money to do whatever you want: pay off your house, put it toward a college fund, travel, save for retirement, start to build wealth for you and your family. And where you do make a difference in the lives of others: helping them create a healthier life. Meet the company and see the value of the products. Products: PROVEN, safe, effective, unique, and with the Shaklee brand – provide remarkable results. Integrity: Shaklee is a leader in the nutrition industry as well as a leader in their mission of responsibility for our environment. Longevity: will the company be around next month – Shaklee has a 100 year legacy and really just getting started! Compensation: one of the best in the industry, rewarding you for the work you do, creating over 1000 millionaires and paying $8 billion dollars in income. You can work your business on the go, whenever you have a few minutes to spare. And it can all be from your phone if you choose. The right product plus the right income potential plus the most convenient technology to run your business equals an entrepreneur opportunity that allows you to earn income now and that will pay you forever. We used Shaklee products for 17 years before we decided to build a business helping other people be healthier, and look and feel younger. You might say we are late bloomers, but any time is a good time to start to network more. We can’t imagine life without our Shaklee products, and we shouldn’t be keeping them a secret. You will feel the same way when you start to experience their value. Would you be interested in creating new, residual income that continues to grow month after month, year after year – partnering with a stellar brand, in an industry that is really just getting started and has tremendous growth potential? Plus you are helping people live a healthier life! This kind of income is called ASSET INCOME because you build it up over time and it continues to pay you even when you are not actively working. We packed a lot on this page for you to evaluate, and to validate that you are joining a reputable company that is expanding at a time when many companies are closing. Contact us (there is a link on that page) after you are finished reading and watching the videos. We will be in touch right away to get you plugged in to our training and support. THIS IS A FUN BUSINESS! We will train you for any of these. Here in 2019 you can run your business completely from your smart phone if you choose – Shaklee’s new technology update just leapfrogged this brand ahead of our competitors. This business is also still done the ‘old fashioned way’ – chatting with people wherever it’s convenient. That’s the great part about ‘your business‘ – it’s yours to do any way you choose! You may be considering a home business for any number of reasons. A full-time income. A second income. 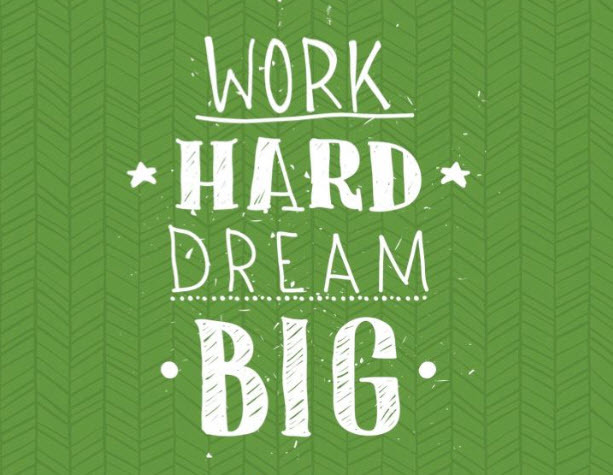 To be able to earn enough money to buy a new car, help a child with college tuition, pay a mortgage, get out of debt, go on a dream vacation – make a difference in the world while you do better for your family – or for another reason that is equally as important to you. Your Shaklee business, that continues to produce income forever, is also a legacy business because you can leave it to your kids or grandkids or whoever you choose. What is the other unique part about our business having that 100 year legacy? How many times do you see something like a wellness company that started a century ago being even more relevant TODAY? The Health and Wellness Industry is Exploding! Evaluate How A Shaklee Home Based Business Can Change Your Life! We would love for you to look closer at this opportunity. It has it all! Income. Purpose. Integrity. Incentives. Longevity. Our Chairman and CEO will tell you more in this video – in five minutes – than we could tell you in an hour. We would still like to talk with you, so once you evaluate this page, give us a call or shoot us off a quick email or visit this site to: Contact Us (there is a Contact Us button at the top) – and let us know a good time to talk with you. Looking forward to hearing from you! Products from the Shaklee brand are distributed through a social marketing business platform – where you own your own business – eliminating middle men, physical stores, and other overhead. This gives individual people like you and I, who want to refer products and offer others the same, the opportunity to earn residual income – money that comes in month after month when loyal customers who love this brand re-order consumable products. We have made starting your own business from home easier than ever before in our long history. You can work a Shaklee business any way you choose.. go in full force or take it a bit slower. Either way, we, as your partner team, will help and support you. You can start for as little as $49.95 for your business kit that also includes 3 months of your store website (see below). We recommend that you join us by also getting a product Success Pack to experience the products if you are new to the Shaklee brand. The purchase of a Success Pack, along with your $49.95 business kit, qualifies you to earn income in all of the ways that Shaklee offers. You will be a ‘Qualified Distributor’. It’s the best way to come in: try the products you are going to represent, and get all the business materials you need. A Shaklee business starts with your personal website. Your personal website does a lot of the work for you. It will take orders. It will take payments. It will give access to customer service and Shaklee provides customer service on products, orders, questions or problems. You will still want to stay in touch with your customers and build relationships with them, but you can take a lot of traditional work involved in a retail product business off your To Do list. Look at our STORE WEBSITES – Shaklee distributors are given the opportunity to have one of these store websites so that people can visit and buy Shaklee products through your business. You don’t take orders, ship products, exchange products, or handle them at all. That is all done FOR YOU. Your main task is to NETWORK with your Shaklee business: share the Shaklee story, share your personal story about how Shaklee products changed your life (they will! ), or share your store website to tell the story. Work your business any way you choose. This business is driven on products that change people’s lives. On your personal Shaklee website, there are pages that you can edit so that you can tell a personal message, add content, etc. We can help you get set up, and you get your FIRST THREE MONTHS of your personal website for FREE. After that your only cost to run your business starting the 4th month is $14.95 for your completely secure store website that takes orders, ships products and provides customer service. 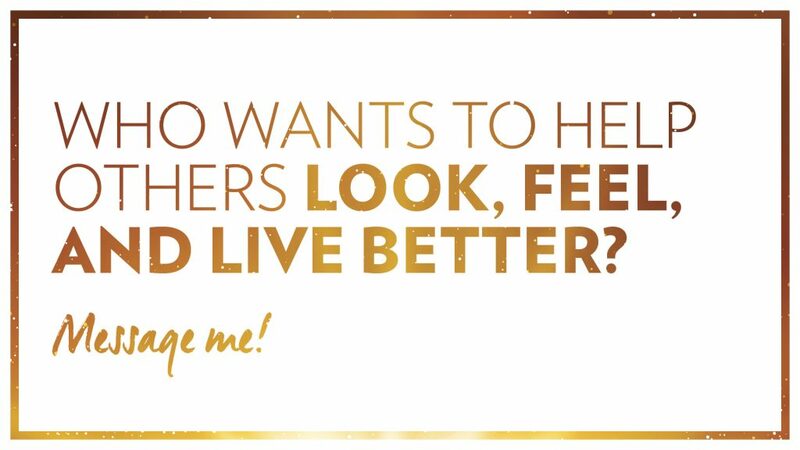 Your primary job in this business is to invite people to try Shaklee products, and, if you choose, offer people the opportunity to do what you are doing. Click around to get familiar with the site! Here is another good video from Roger Barnett where he details Shaklee’s Mission. 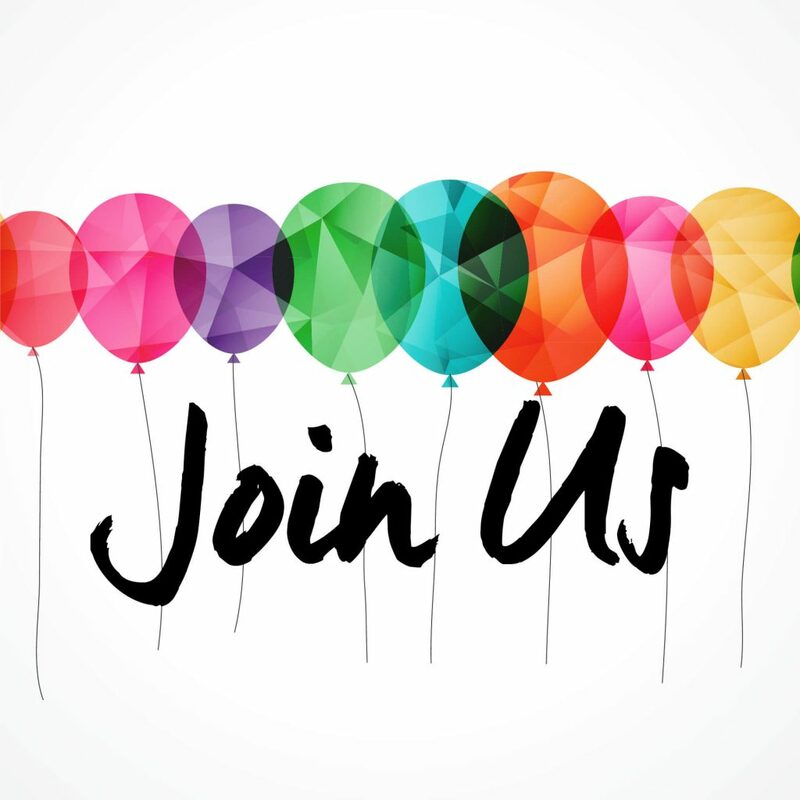 Today distributors still gather in family and friends’ homes and share Shaklee products, they connect with people online – in webinars, on social networking sites and internet conference rooms – through email and cell phone calls and texts! Technology has brought lots of new ways to connect.